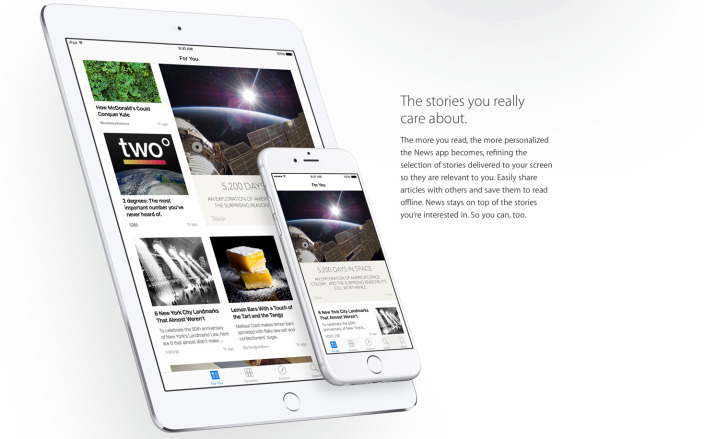 As of today we are officially approved by Apple for the Apple News app. 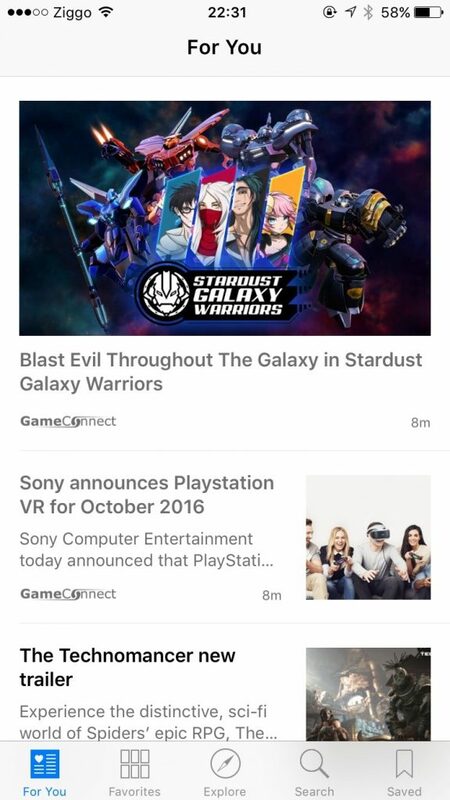 This means you can easily stay up to date on the latest news in the beautiful Apple News Feed format, automatically. You can subscribe to our Apple News channel over here. You can subscribe to our Apple News channel over here.